Kristi debates stash dash while sharing her WIPs and FOs. 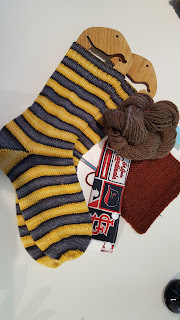 And a huge thanks to all who have donated prizes for our Batter Up K/CAL (#batterupkal16) If you want to see the prizes, head over to the prize thread in the Ravelry Group! Check out the PALKAL at the Actually Knitting Podcast. There's a coupon code for my In Transit Cap & Cowl... as well as for many other folks' designs and products here. 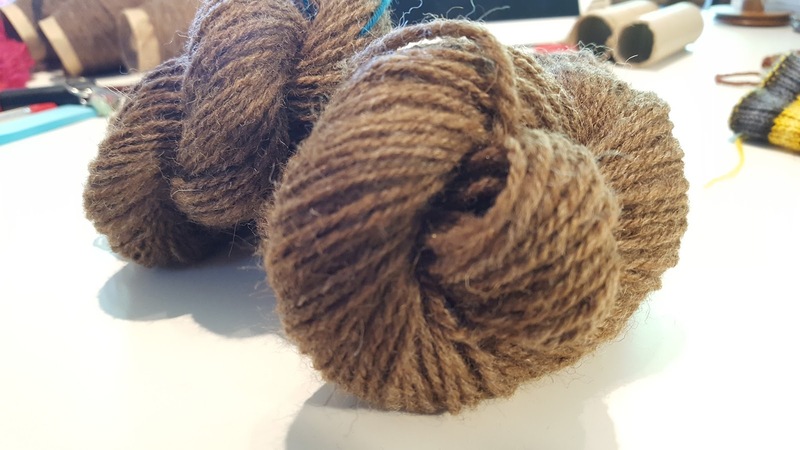 Pure Joy by Joji Locatelli in Frabjous Fibers Cheshire Cat yarn in the Barley Sugar and Pence & Shillings colorways. Project page. Part of the Pure Joy KAL at Maple Moose Fibers podcast. Swatching with no end in sight. 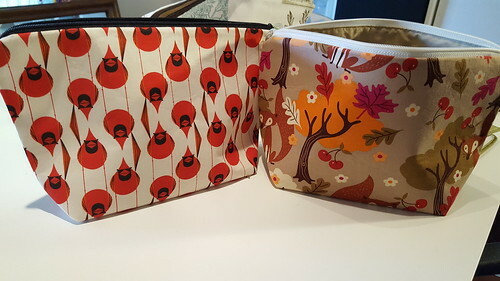 Hopkins Studio Project Bag. Go to the In a sKnit Ravelry Group to find out how to win. Must be a member of the group to enter. 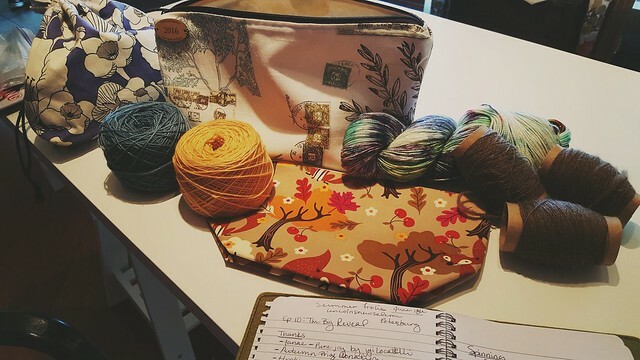 This week, Kristi chats about graduation celebrations, knitting progress, and more! Thank you to the person who left a new star review on iTunes! Mielie Vest by Hillary Smith Callis in Cascade 220 Heathers (colorway unknown). Project Page. 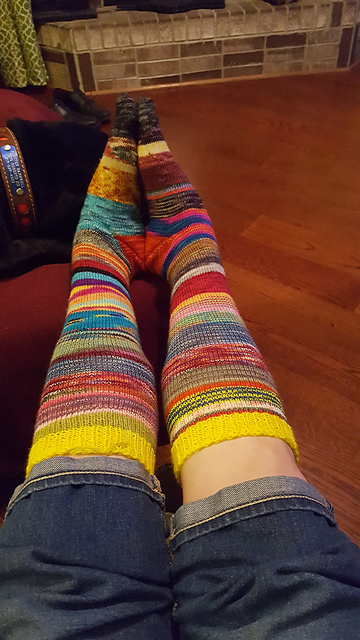 Partying it Up, Getting Down socks by Megan Williams in Knitpicks Felici in the Lighthouse colorway. Project page. Kristi tries kitchner stitch without a darning needle... and sometimes your gauge swatch is a big, stupid liar. As always, thanks to new and returning visitors for making this podcast fun! Kristi spins up a gradient from Sunset Fibers roving-- a deeeeeep stash dive.